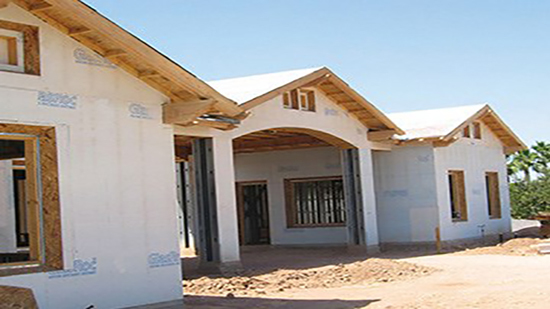 CertainTeed Gypsum offers a complete line drywall and drywall finishing products that are designed to work together to provide the highest quality results while also reducing installation time, complexity and material usage. 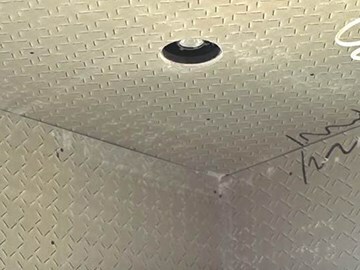 From lightweight drywall to high performance corner beads CertainTeed's innovative product offering and wall system solutions will help you meet and exceed your client’s expectations. CertainTeed’s line of structural laminate corners save money on call backs and are more aesthetically appealing over the long-term than conventional metal, paper faced metal, or vinyl beads. 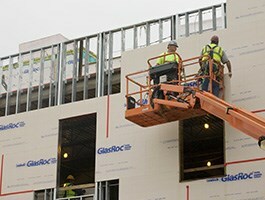 The durability and installation efficiency make them ideal for both residential and commercial applications. Improves indoor air quality by actively removing formaldehyde. 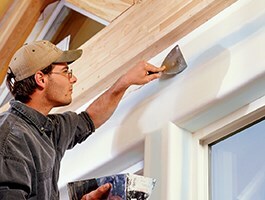 Noise-reducing drywall specifically designed for quiet environments. The superior tile substrate for walls, ceilings, and countertops. 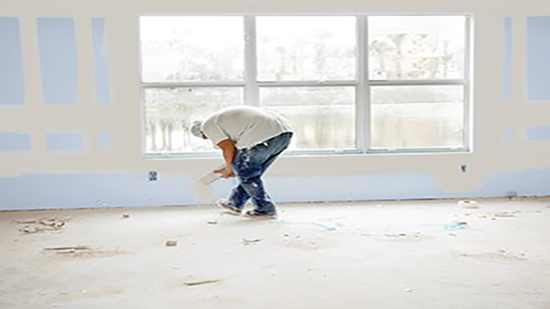 For use in areas where superior mold and moisture protection is necessary. 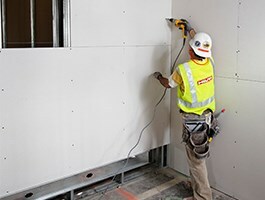 The NO-COAT® Structural Laminate (SLAM®) design is a revolutionary drywall corner system that provides superior strength and durability, installs faster, and delivers bottom line savings in labor. 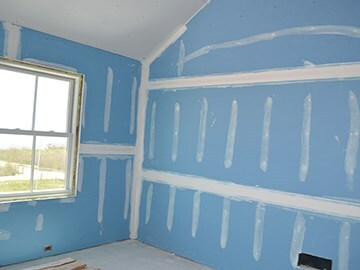 Water activated, self-adhesive drywall corner that won't blister, bubble or edge crack and install quickly.